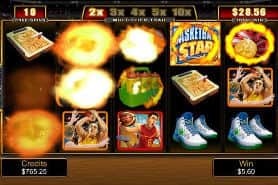 The best part about mobile casinos is that you can access them from anywhere as long as you have a device and an Internet connection. Imagine being able to hop on a VIA Rail train and play your favourite casino games en route from Toronto to Montreal without missing a beat. For April 2019, our top rated real money Canadian mobile casino is Spin Palace Casino . Not every app on Android and iOS is good. There are some that are excellent and those are the ones that we will help you to find. Our goal is to make sure you get the best experience playing on any real money casino and slot machine through your mobile or tablet. 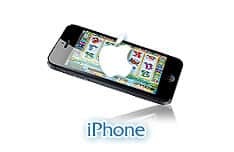 We find the top mobile online casino apps and test them thoroughly so you don’t need to worry. So before you toss away your laptop, be sure to read what we have to say on the matter. Canucks love their smartphones. While online casino mobile phone users tend to complain about expensive phone plans in Canada, the truth is Canadian carriers actually offer decent data packages compared to what's offered in the US. Down south, one or two gigs of data are the norm. However, in CA, most carriers offer 6GB of data, and the penalty for going over isn't too bad. 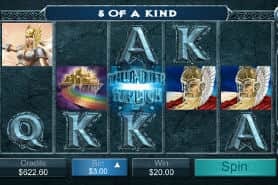 Knowing that data isn't much of an issue, Canadian mobile casino games players make the mistake of jumping onto the first gaming rooms that offer rich graphics with smooth gameplay. 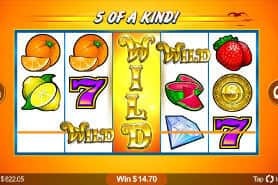 Most casinos house over 650 different types of games and too many of the best iPhone and Android mobile casino players assume that because wireless data packages support bandwidth-intensive casinos, a site with rich graphics would be perfect for Canadians. Banking - Canadians are Internet savvy. If you're like everyone else in the country, you're used to paying for things by Interac. And online, you're used to fast bill payment, Interac e-Transfers, and other payment methods that make paying for things easy. Some of the best real cash mobile casino providers offer high payout percentages of over 98% with payment in just a day, sometimes less. Make sure you find a casino that offers these things to you. Security - Playing on a secured Wi-Fi network is a lot different than playing on a 3G or LTE connection. While Canadian carriers like Rogers, Bell, and Telus employ the type of security and encryption to keep your data safe, individual online mobile casino applications need to take extra measures when dealing with financial and personal information. Before you hand over your credit card info to just any mobile casino, make sure they're doing everything they can to keep your information private. 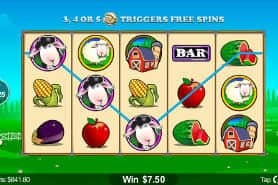 Game Selection - Just a few short years ago, real money mobile games were limited to a few slot machines, a blackjack table, and maybe a roulette wheel. 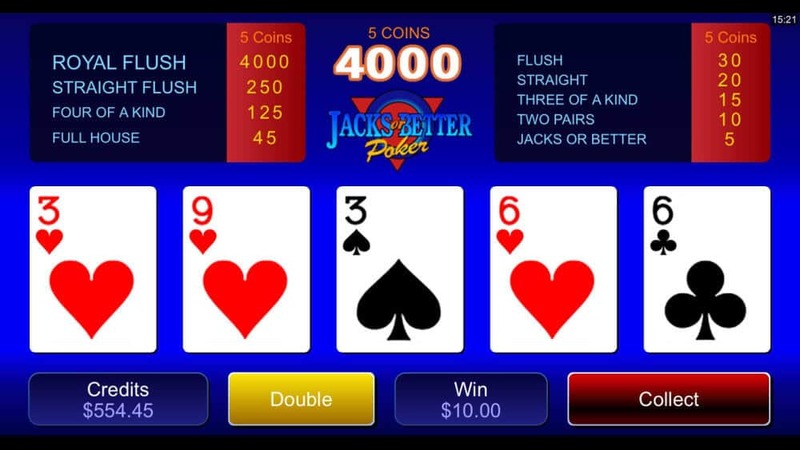 The top online casino mobile app providers offer a huge variety of games. If you are playing at an online mobile casino that offers less than 150 slots and casino games, you are doing something wrong. Unfortunately, some mobile apps are still stuck in the past with dated graphics and poor game selection. 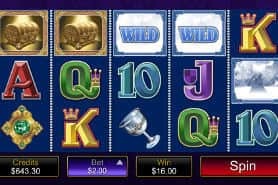 If you want to enjoy your online casino mobile experience, make sure you're playing on a casino app that delivers. 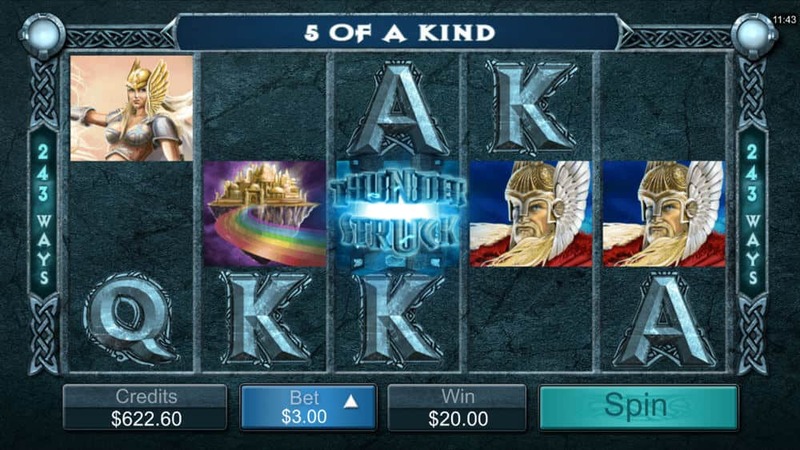 On our top recommended mobile casinos you can play: 100s of Mobile Slots Games, Roulette, mobile Poker, Blackjack, Baccarat, Video Poker, Craps, Sic Bo and more. At CardsChat.com, our goal is to help our poker playing community source the best online mobile casino Canada has to offer. We test, compare and compile ratings on tons of Canadian phone casino providers, making sure they deliver everything Canada online casino players want. 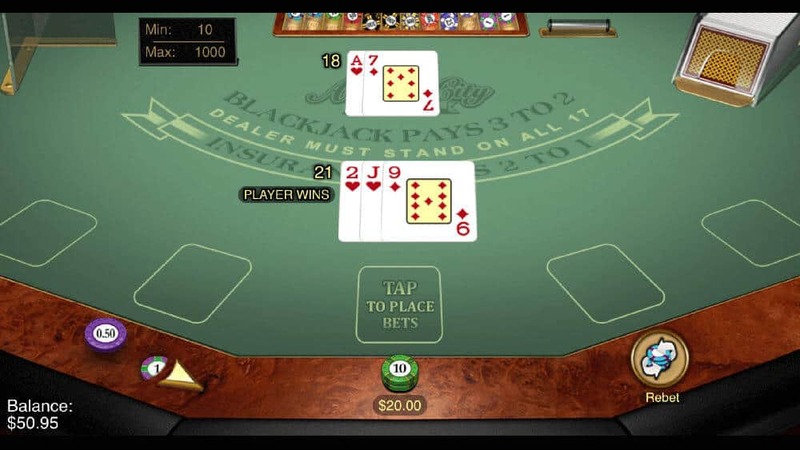 If you're looking for great places to play mobile casino games like Blackjack, Roulette, Slots, Video Poker, Craps, Baccarat, Texas Hold'em Poker and Sic Bo all from your iPhone, Android, or BlackBerry, use our guide. We found the best apps and we're confident you'll love our picks. 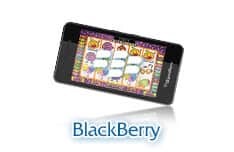 We understand that you might have questions about online casino mobile games so we have compiled a detailed FAQ to help you get to grips with gambling on your smartphone. Of course not. 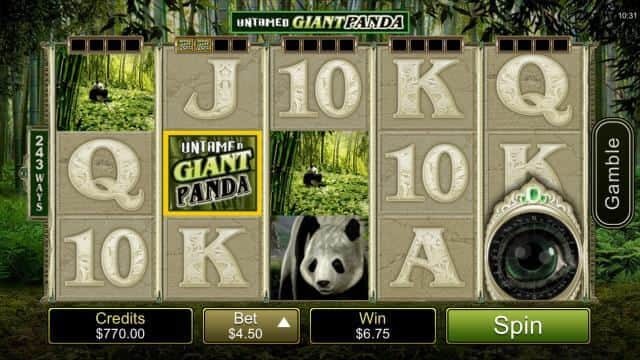 You can play for free at on online casino. 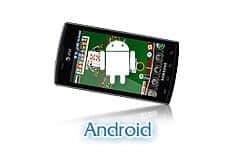 Mobile phone gamblers enjoy the same privileges so you can still play your favourite gambling games without risking any cash. 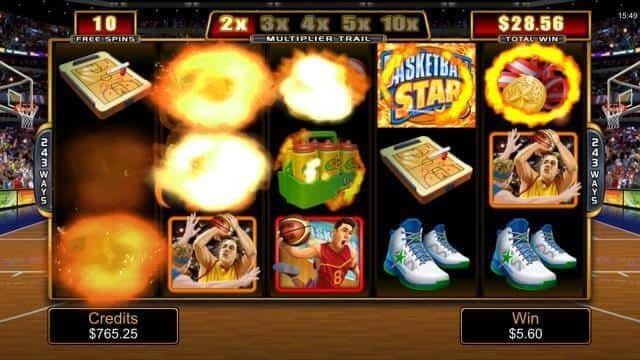 Of course, when you are ready for real money play, the games will be waiting for you. Can I get a welcome bonus if I play on a mobile phone? Yes you can. If you are playing at one of our recommended online casino Canada sites, you will still get a welcome bonus – whether you are playing on a PC or on a smartphone. Remember, that some games count towards unlocking your bonus, and some don’t. But the device you use to play on is irrelevant. 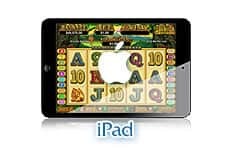 To access a mobile casino, players in Canada can either use mobile apps developed for iPhone, iPad, Android etc. or find a casino that offers a responsive version of their core site. 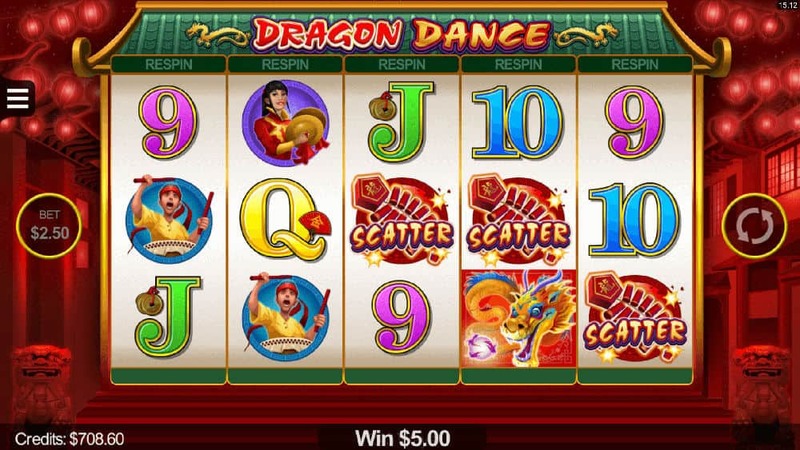 Currently, there are very few dedicated mobile apps for real money gaming as adhering to the various restrictions in place with different app stores can make this quite tricky for casino software providers. 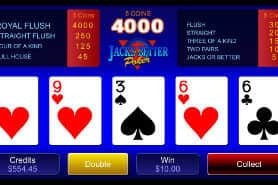 As a result, it's much more common that you'll end up playing on a mobile/responsive version of a casino that functions much like a slimmed down version of their main site. Yes. 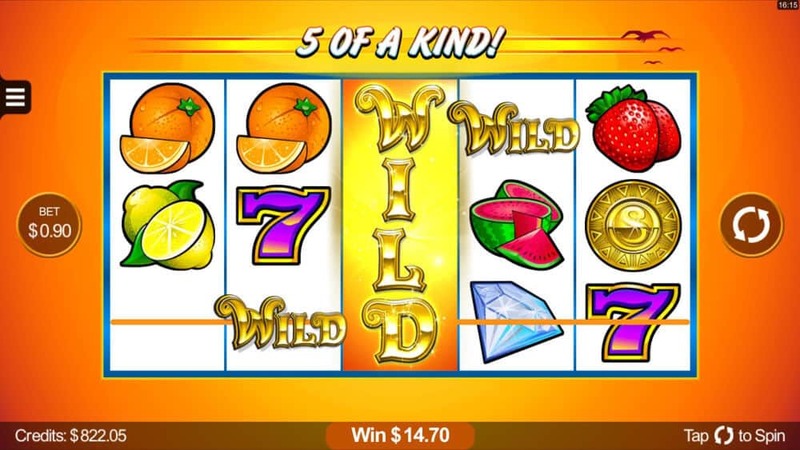 The range of games available for mobile/tablet use isn't as impressive as on a laptop or desktop, but you can still play for real money while you're on the move using mobile casinos. 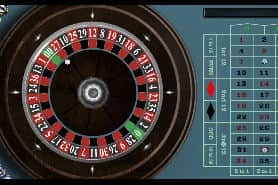 You can also play for free if you'd prefer, but most players who use mobile casinos play for real money (using the same login details as on the main site). 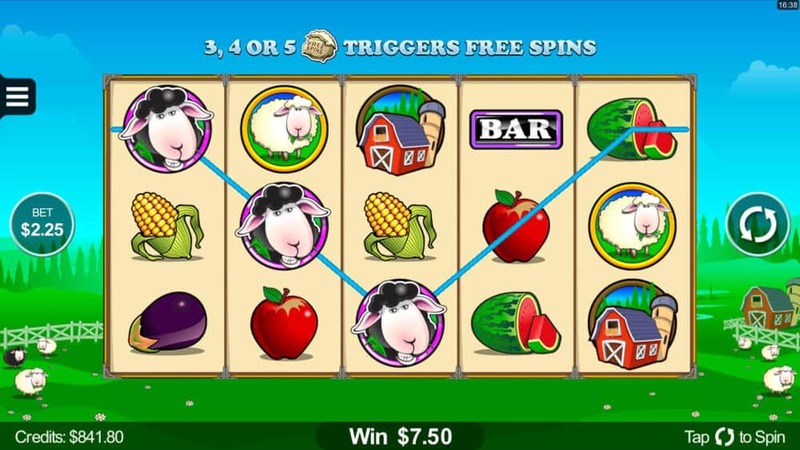 Mobile casinos are primarily comprised of slots and occasionally a table game or two. 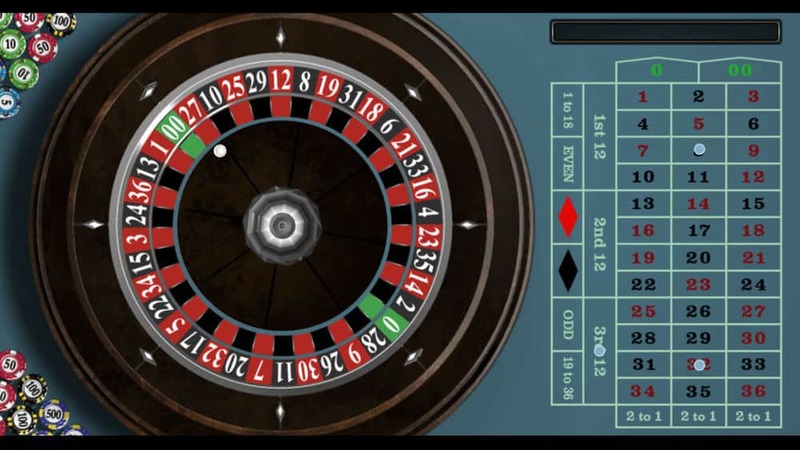 It's quite difficult to replicate table games on mobile, which is why slots are so much more common. 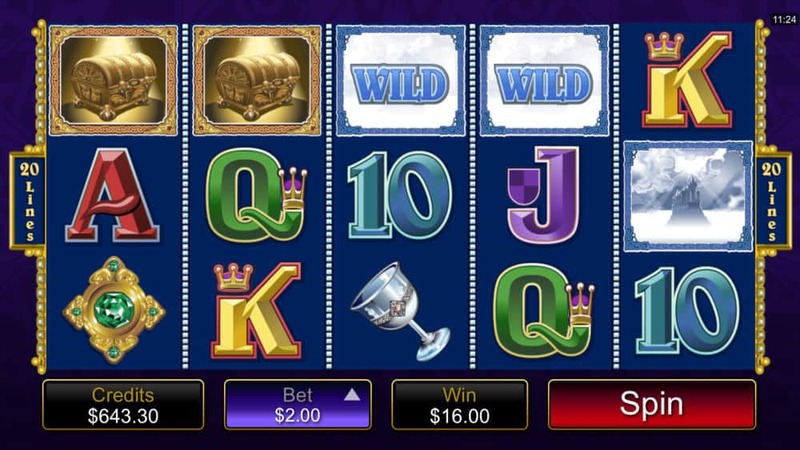 This can be a bit disappointing to players who aren't big slots fans, but it's better than nothing. 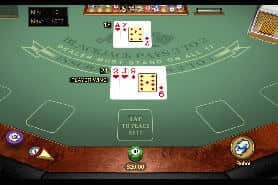 As time goes by and technology improves, we expect that we'll see more faithful replications of table games start to appear on mobile. What are the best options for Canadians? Almost all of the top online casinos that accept Canadian players offer some form of mobile casino, usually in the form of a responsive version of their main site. Just pick any of the sites that we recommend for players in Canada, double check that you can play using your mobile, and you can start playing in a matter of minutes. Obviously this depends on the game, but some games which feature animations or 3D graphics can be fairly data intensive if you play them for a long time. If you're worried about going over your data cap, you could either play for a certain amount of time and measure how much data it uses or ask the casino if they can provide you with more information about data usage. 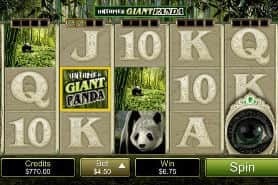 Generally speaking we would guess that the average casual player wouldn't make too much of a dent in their data allowance playing casino games. 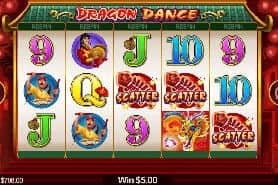 Mobile casinos make it quick and easy to play your favourite online games on the go, but if you’re not careful about what sites you play on, that added convenience could become an irrelevance. Here at cardschat.com we go to great lengths to make sure that disreputable mobile casinos are called out for exactly what they are, so with that in mind, here’s are our top three sites to avoid.